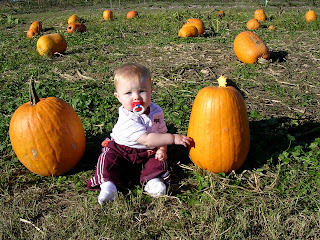 Here in Okinawa it is still in the lower 80's. 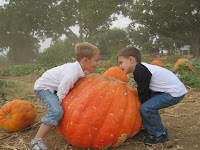 There are no leaves falling or turning colors. It just does not feel like Fall or Halloween time. 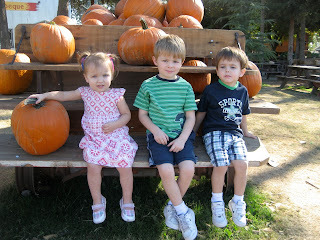 We are all still pretty bummed there will be no pumpkin patch visit this year. We usually go 2-3 times in October. 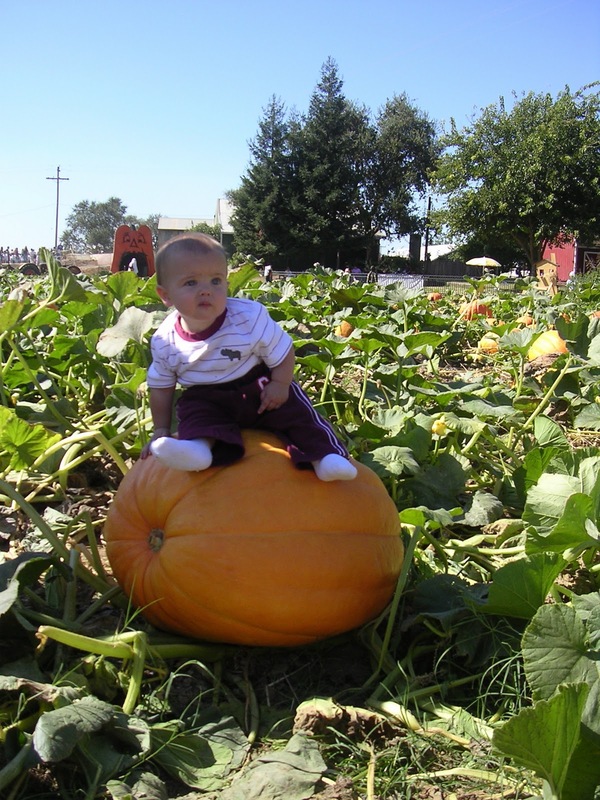 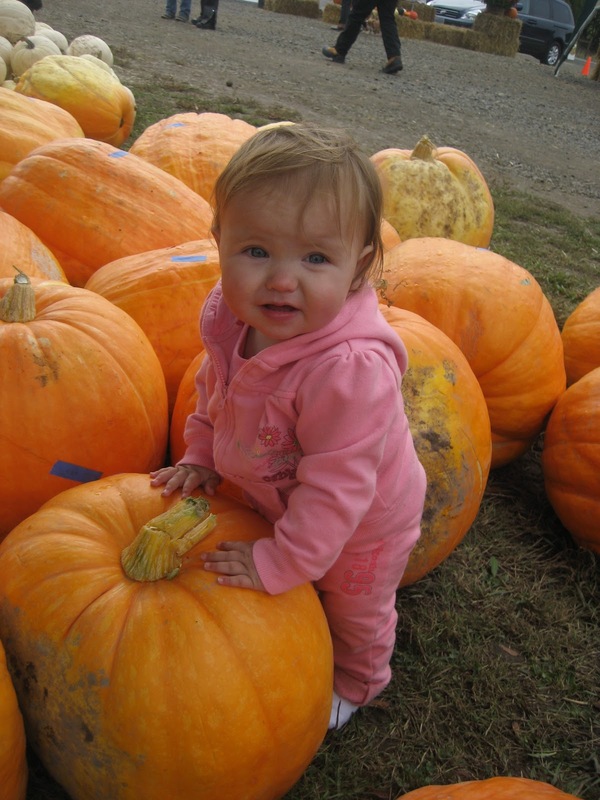 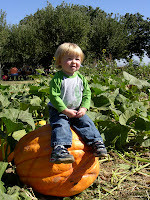 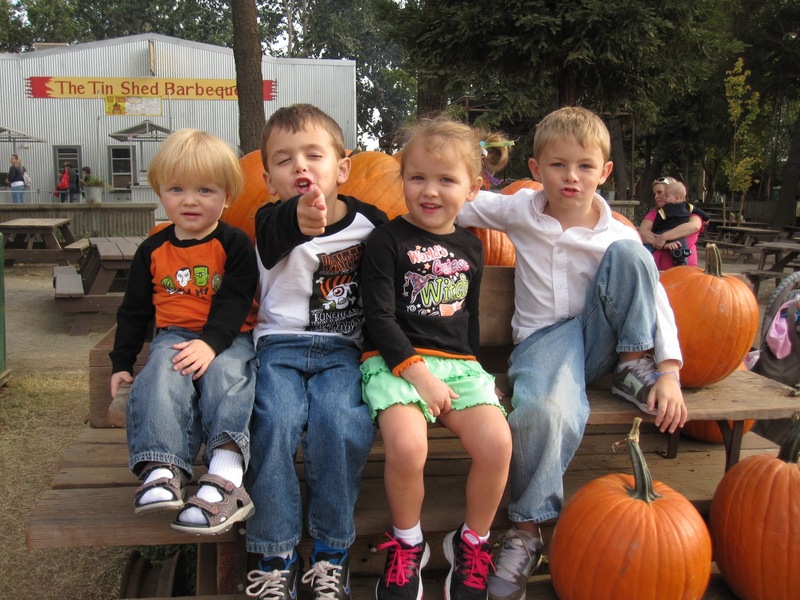 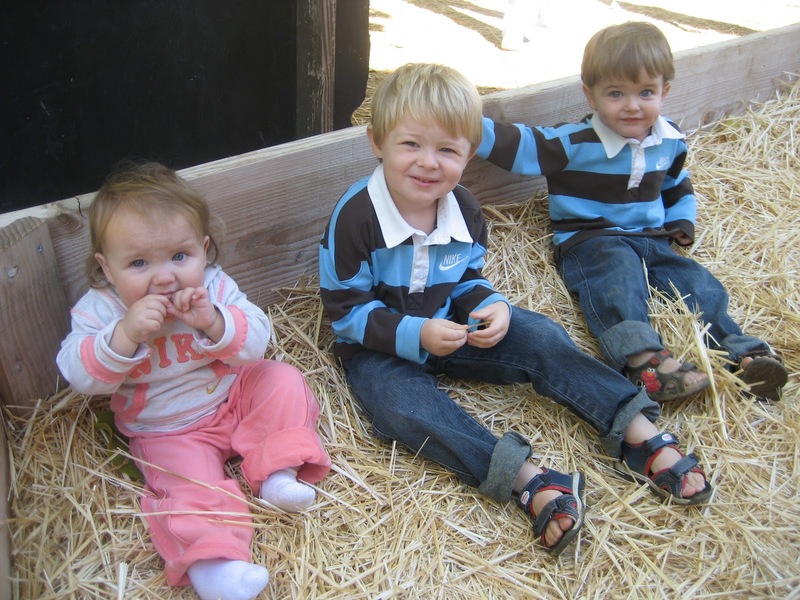 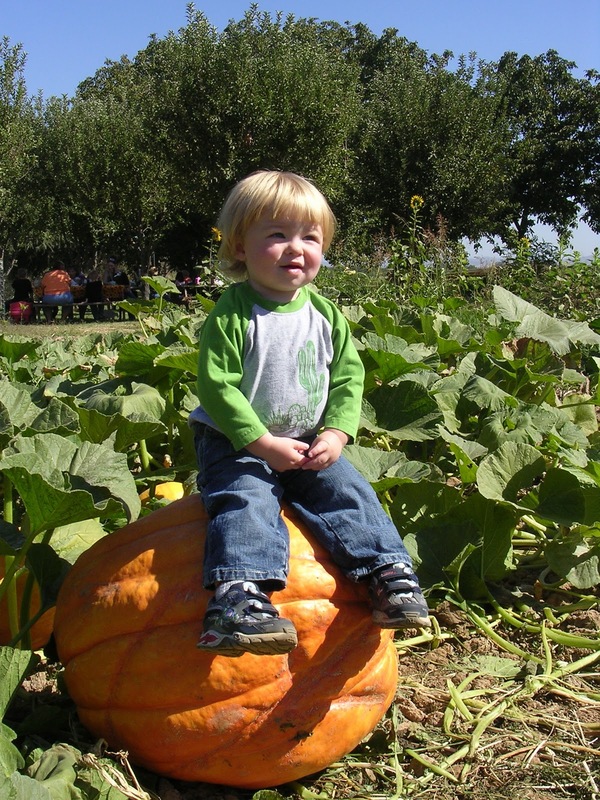 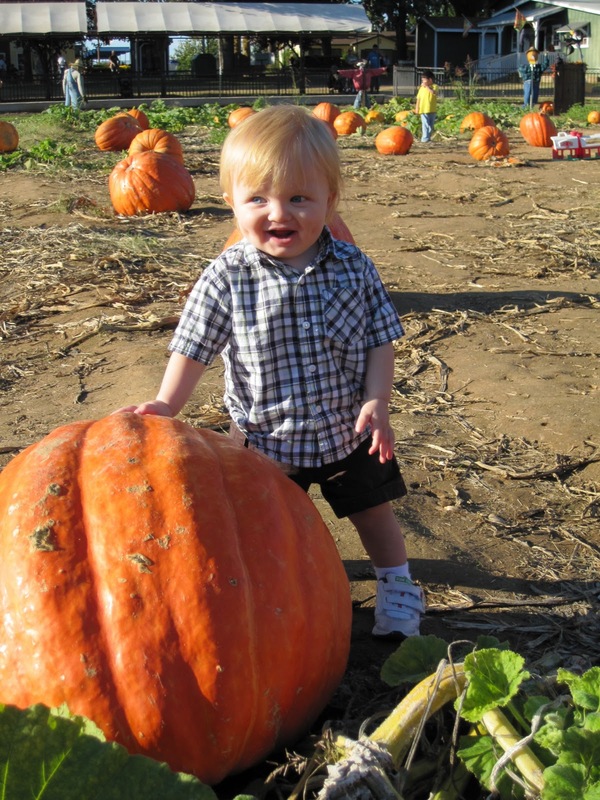 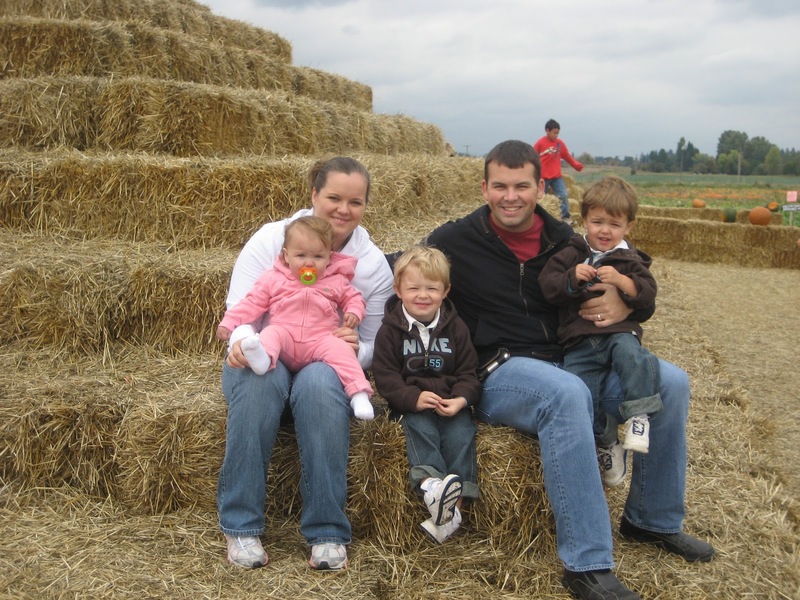 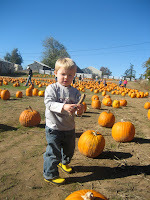 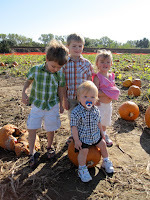 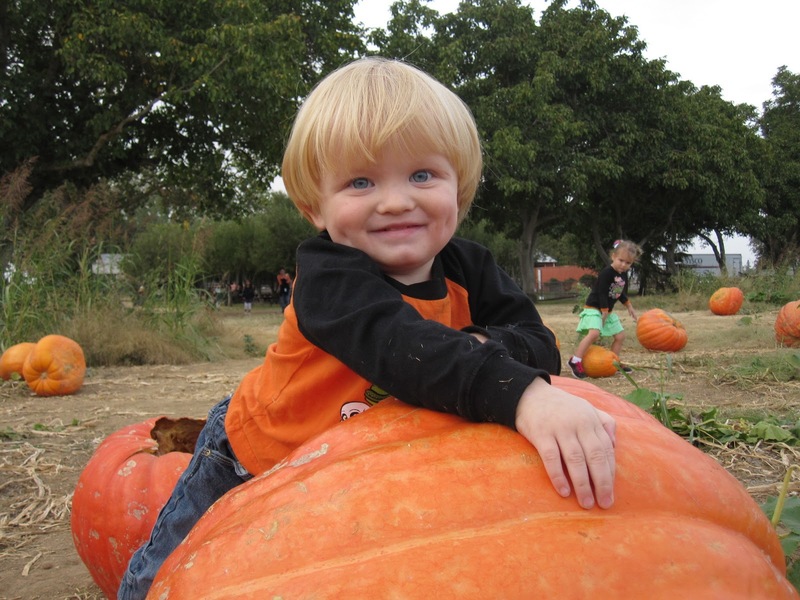 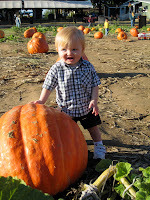 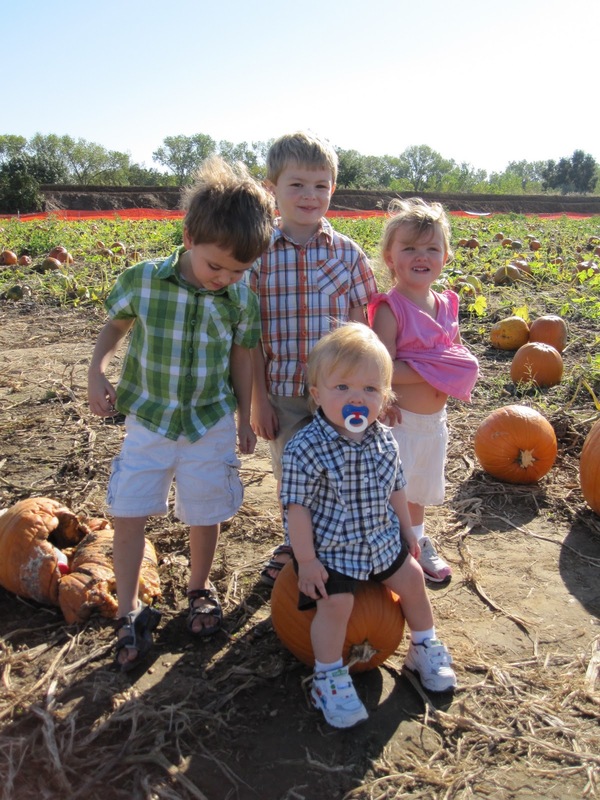 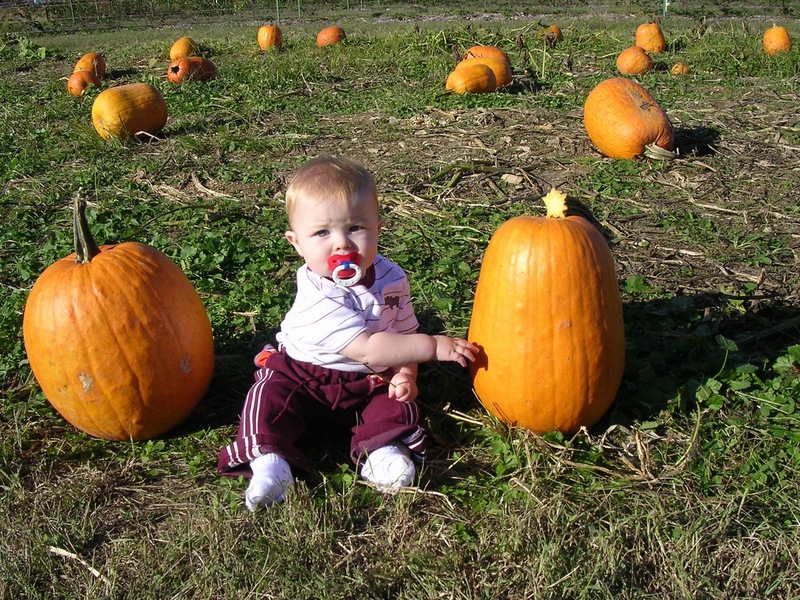 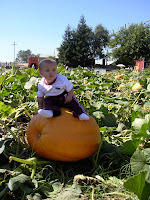 Fall and going to the pumpkin patch is one of our most favorite seasons and fall activities. 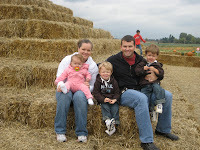 So, here are some favorites from the past 7 years.